Independent retailer of quality British pottery. 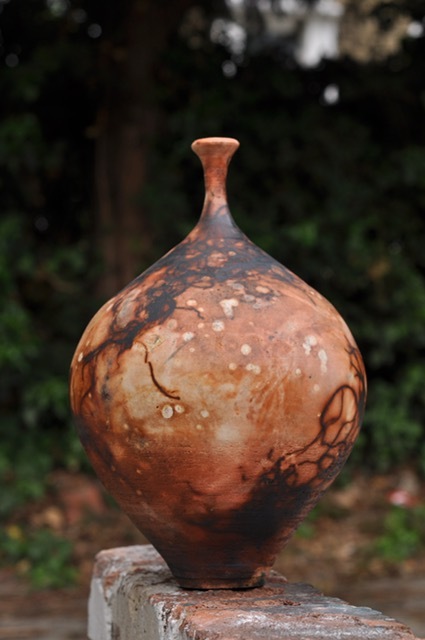 Engages all aspects of ceramics from commission to designs. At Cernamic our mission is to create a new movement of ceramics, by breaking the mould from the mundane ordinary pottery assumption to inspire creativity through the urban culture promoting a new era of ceramics. Ceramics starts of as clay, but at Cernamic we believe that with love, care and attention it can be made into functional objects. A personalise gift that is past on through generations without love and attention that is put in by Cernamic it will remain just clay.